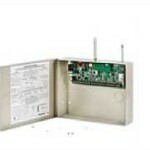 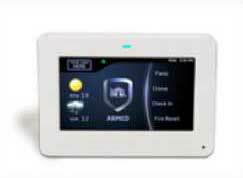 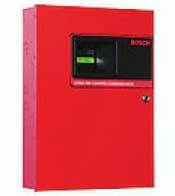 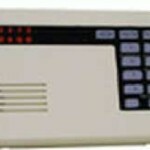 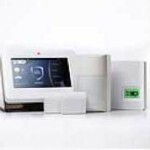 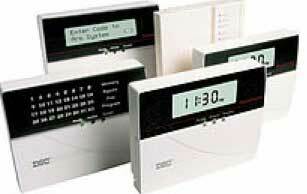 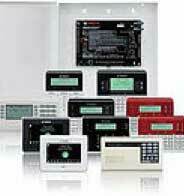 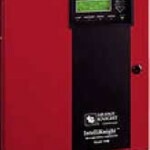 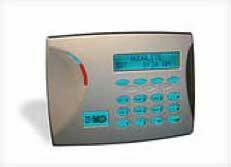 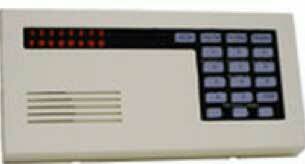 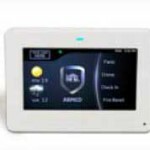 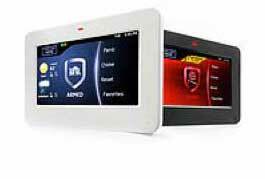 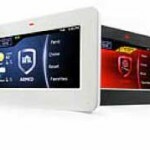 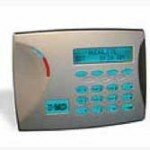 Alarm Star is a proud DMP dealer, a family-owned manufacturer of electronic burglar/fire/access products. 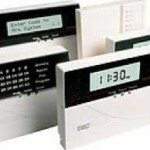 Since 1975, DMP has designed, built, distributed & supported those products from their headquarters in Springfield, MO. 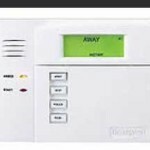 DMP only sells directly to preferred alarm companies who are passionate about providing life-safety and peace-of-mind while being focused on their customers. 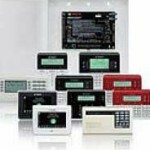 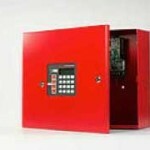 Alarm Star also services and maintains a wide variety of fire & security products from the industry’s leading manufacturers. 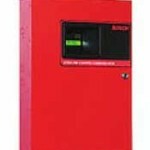 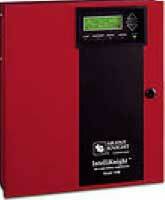 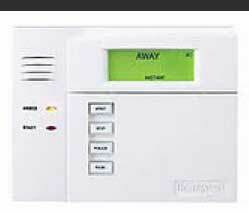 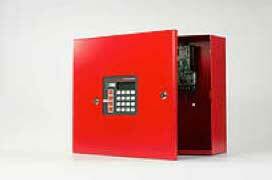 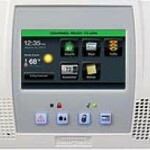 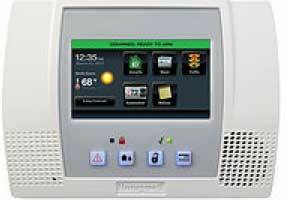 Please contact Alarm Star today if your system type is not listed, and we will get the information you need.